Earning points is easy and practically free. Plus we give you options. Who doesn't love options, right? 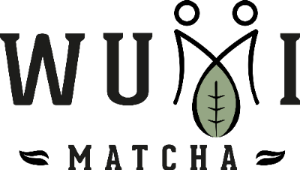 You will learn how to earn points on wumimatcha.com, spend your points plus you'll get 1000 points just for getting started. By the end of this, you could rack up to 3000 points which = 30% off your entire order! Sign Up - Earn 1000Points! Earning Points? Why not use them! As a member of the family, you earn points on everything for you to use in a variety of ways! 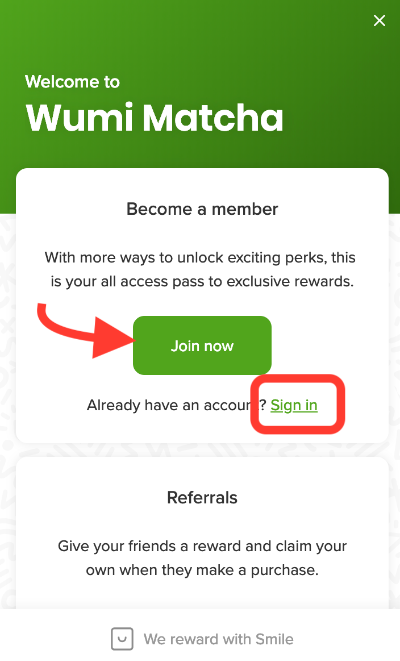 Let's get you an account so you can start earning some more points and start using them. Each time you share the love, you get 1000 points. 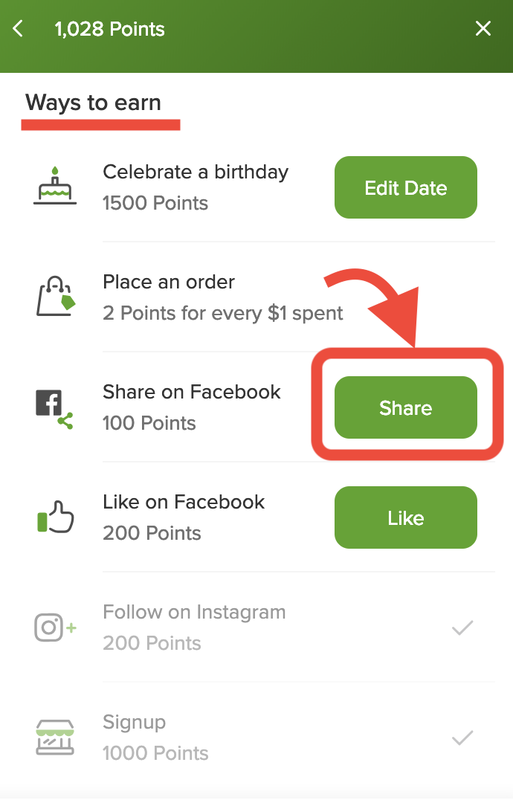 Once they place an order with your link, 1000 points gets sent to your account. 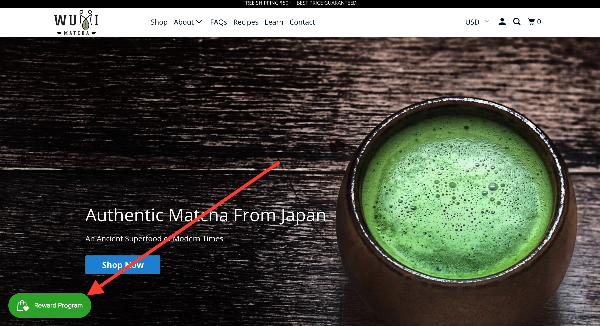 On the main page, simply scroll down to the bottom. The dashboard shows you what's next so you can choose to keep saving or start spending your rewards. 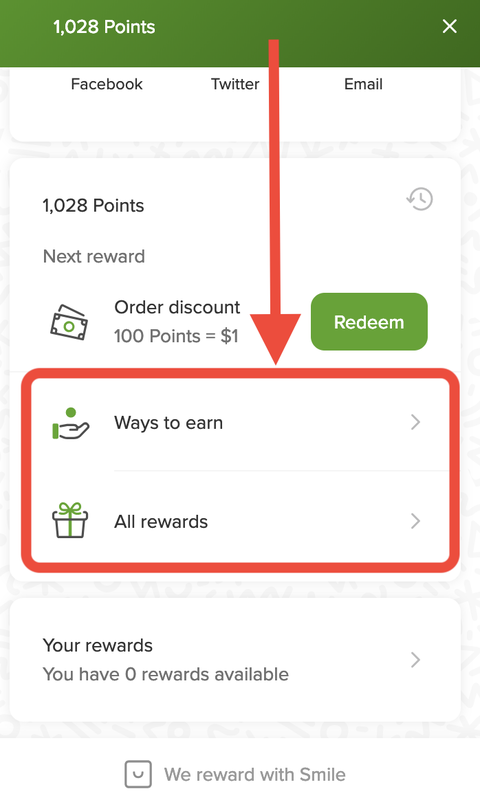 To see how to earn points, just click on "Ways to Earn"
To start redeeming rewards, just click on "All Rewards"
Once you click on "Ways to earn" you will see how easy it is to earn Points. And most importantly, celebrate your birthday and get 1500 points! 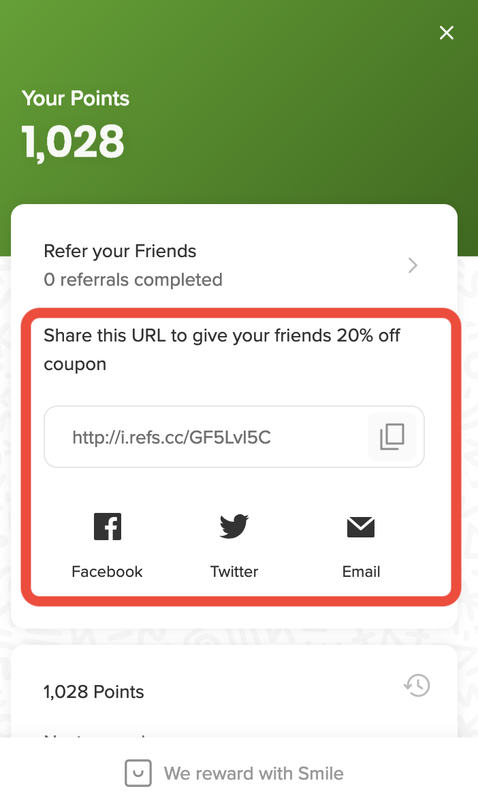 Redeem points by clicking "Redeem" and a special coupon code just for you will be created to use at checkout. 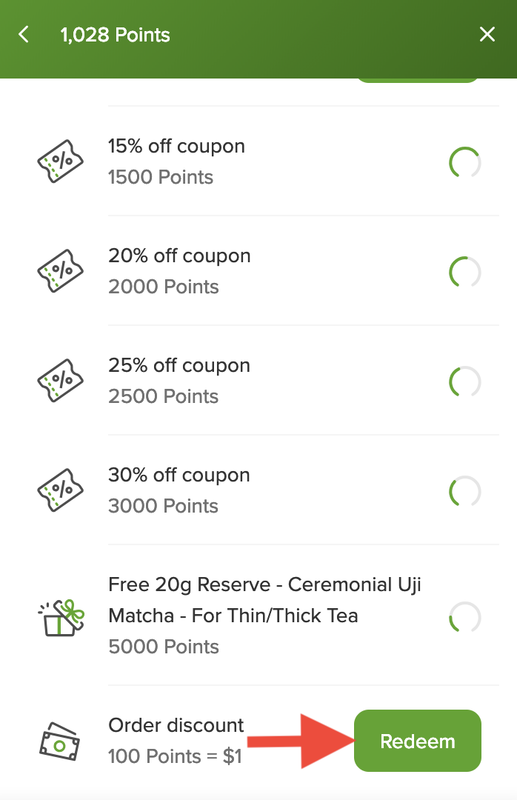 Once you have enough points, the button unlocks and you're ready to redeem your points! It's time to go explore for yourself and redeem your 1000 points sign up bonus.